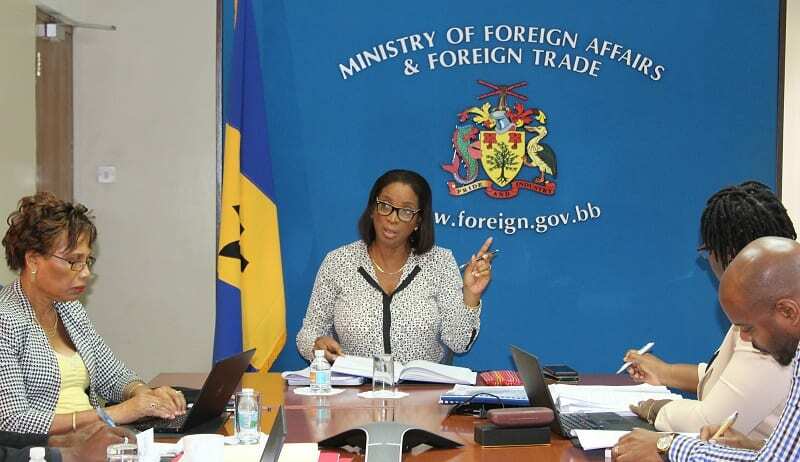 Barbadian businesses will soon have the opportunity to bid on millions of dollars’ worth of government contracts across the Caribbean Community (CARICOM). 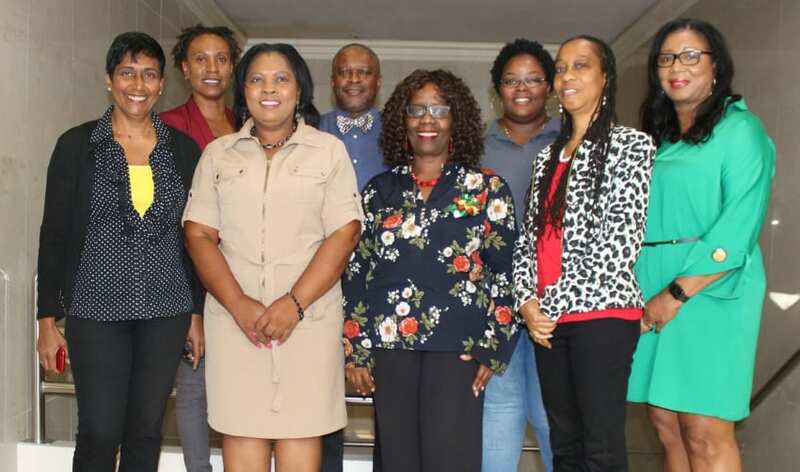 This is according to Minister in the Ministry of Foreign Trade, Sandra Husbands, who was speaking at an ISO 20700 Standard in Management Consultancy Services workshop on Tuesday, which was organized by the Caribbean Institute Certified Management Consultants (CICMC) at the Accra Beach Hotel, Rockley, Christ Church. Minister Husbands stated that prior to a decision taken at the recently concluded 47th meeting of the Council for Trade and Economic Development (COTED), only domestic companies had access to local government procurement opportunities. 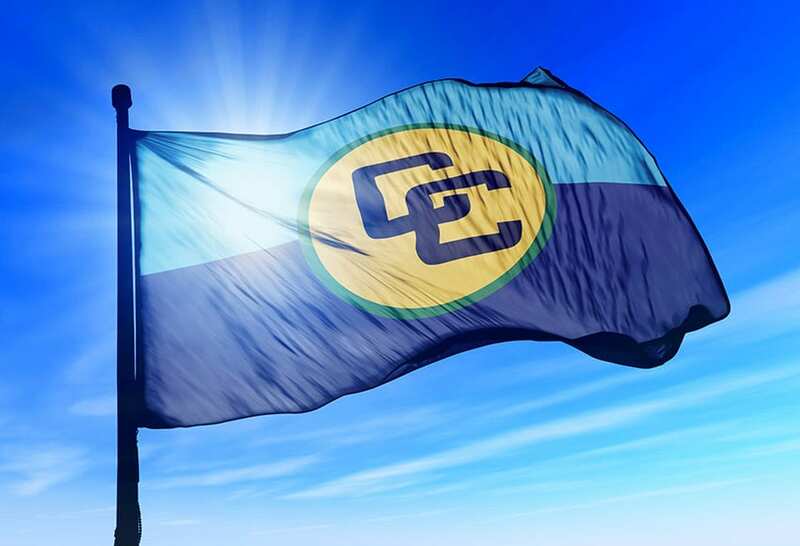 However, some CARICOM nations have extended this to regional businesses. 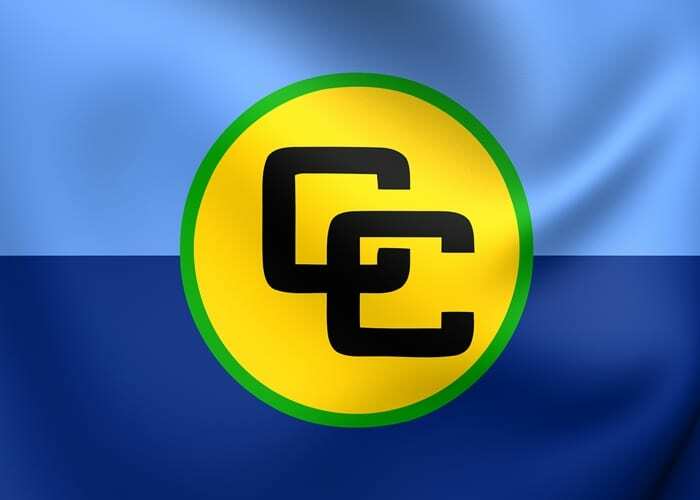 She added that a portal called CIMSuPro – the CARICOM Interactive Marketplace and Suspension Procedure – will be established as a managed marketplace for CARICOM companies to post their raw material, goods and services. 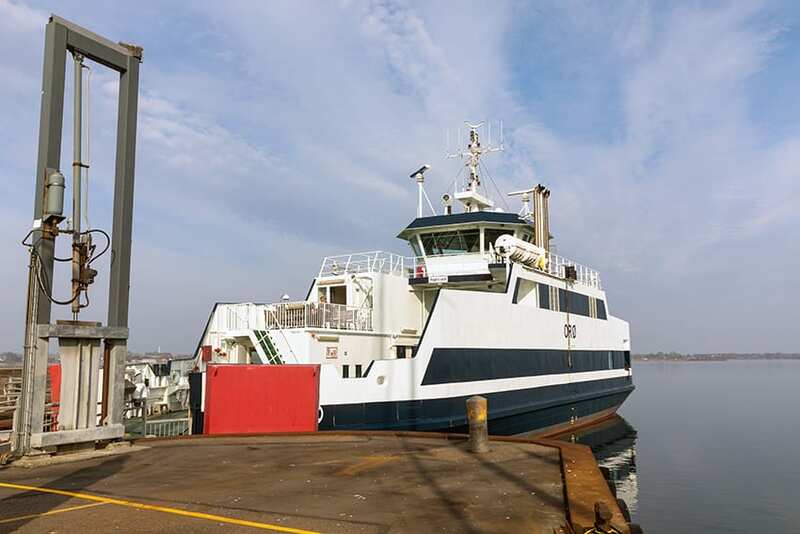 It would be made available to regional and global purchasers. 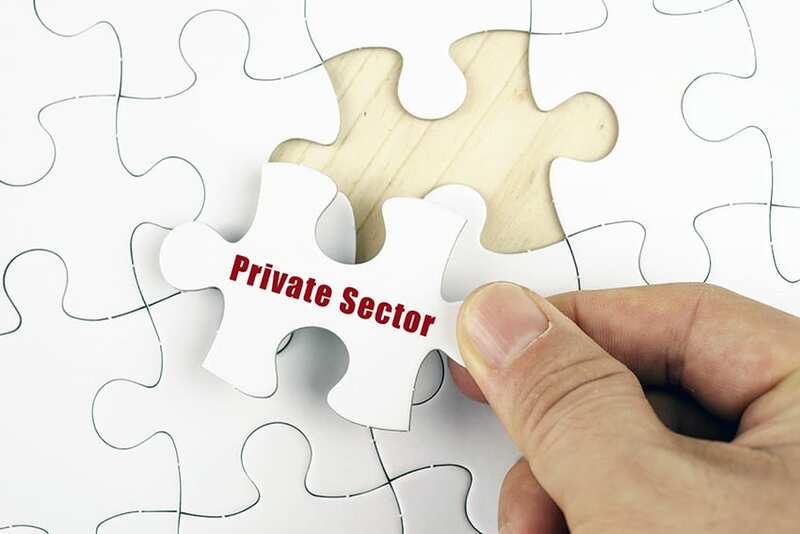 “Government procurement hitherto was kept at a national level, where only the domestic providers had access to government procurement opportunities, this was for goods and services and works programmes. The total value of that business within the region is nine billion dollars. 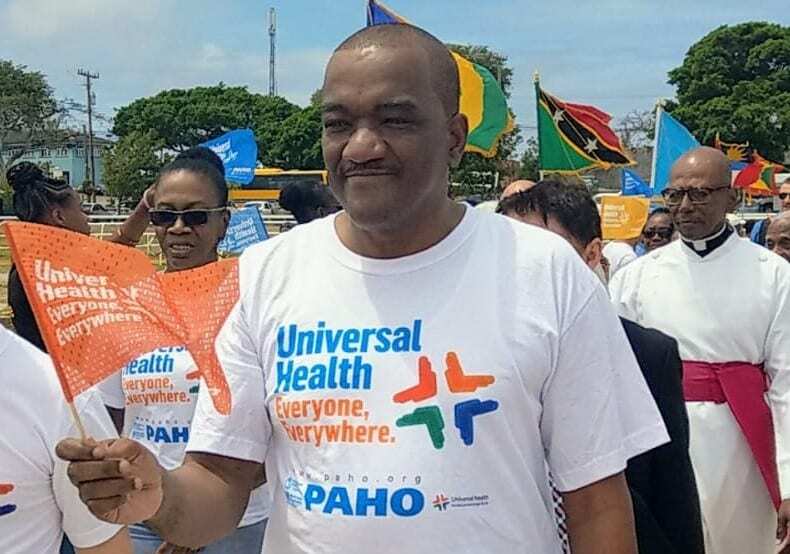 “What was achieved at COTED is that a number of nations were willing to state that they are willing now to use that government procurement portal to put on to that website, all of the business that exceeds US$150,000 and in terms of work, what exceeds US $3 million,” the Minister explained. 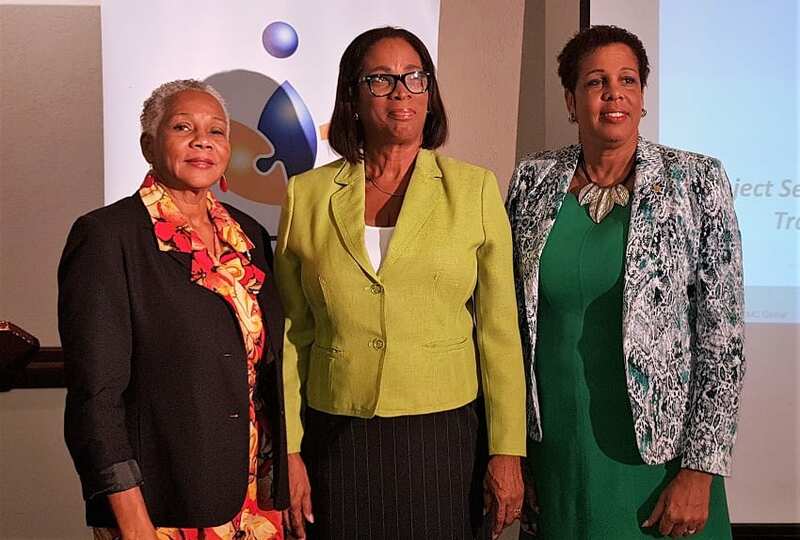 Urging the management consultants to use the CIMSuPro portal to attract business, she stressed that the CICMC group will be key to helping CARICOM companies take advantage of the emerging opportunities. The Minister then referenced a meeting she had with local private sector bodies. 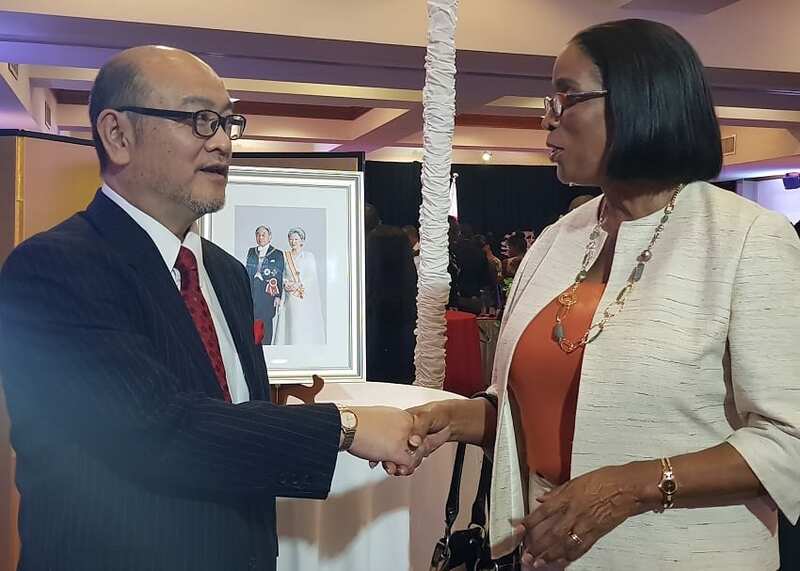 “In discussing the way forward given that CARICOM will now allow for government procurement and the advent of CIMSuPro, we said the businesses of the region need to be made ready to be able to secure those contracts. So, where there is a contract for goods and a business is interested in fulfilling it, but it represents a major step for them to do so, this is where the management consultant comes in to help that company build their systems and processes … so they can execute that contract really well. 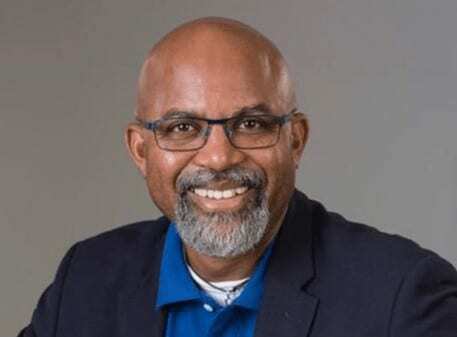 “Our nation needs you to bring the best in management consulting to the fore, to be able to build brand Barbados, brand Caribbean across the world. 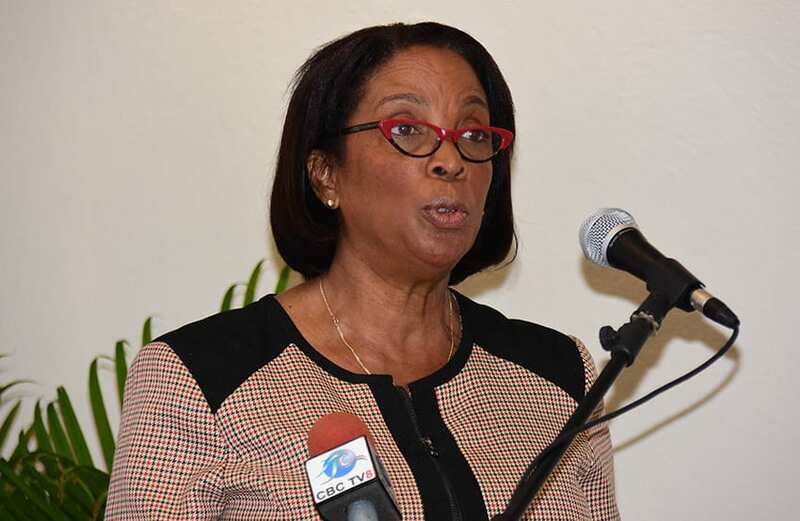 And, to be able through your skills to empower our enterprises to grow to a level where they too can qualify, participate and compete at a global level within this large market,” Minister Husbands said.